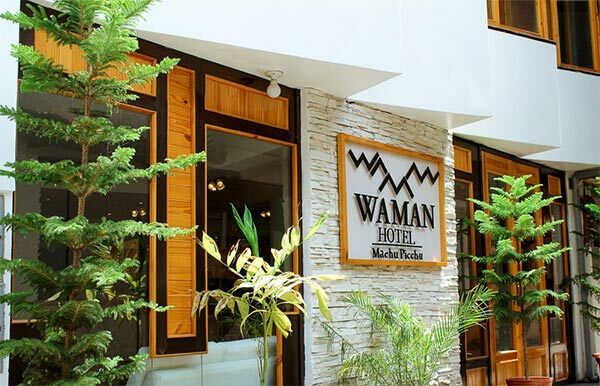 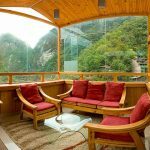 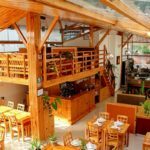 In Aguas Calientes: Waman Hotel Machu Picchu is located in is located at the top of the hill in the village of Aguas Calientes across from the Market and Peru Rail. 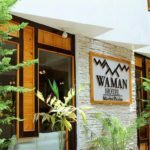 Opening in 2013, Waman’s comfortable rooms come with free Wi-Fi, 36” flat-screen TVs, minibars, private bathrooms with Jacuzzi tubs and showers and free toiletries. 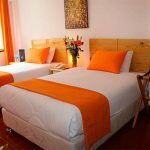 Your cozy room will have a room heater for the colder nights and plenty of hot water. 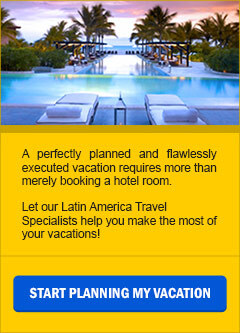 An elevator services the 6 floors. 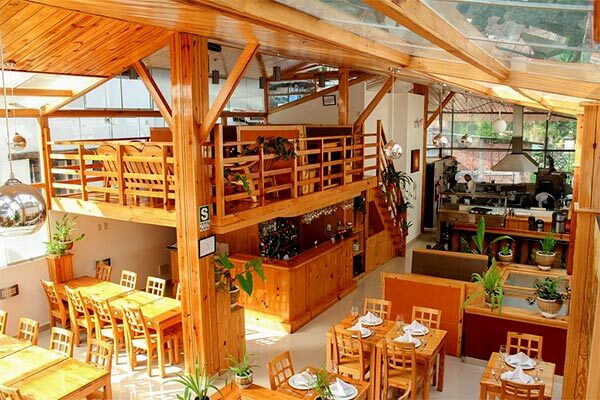 The free breakfast is ample and delicious with fresh fruits and juices, hot drinks, breads, eggs and ham. 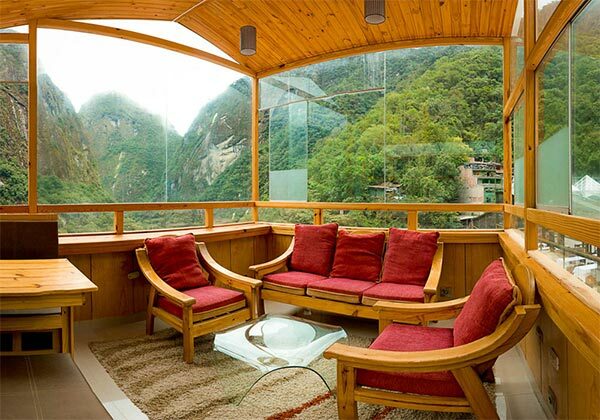 From the rooftop restaurant, you can go up to the atrium lookout which gives you spectacular views of the Aguas Calientes and the surrounding mountains. 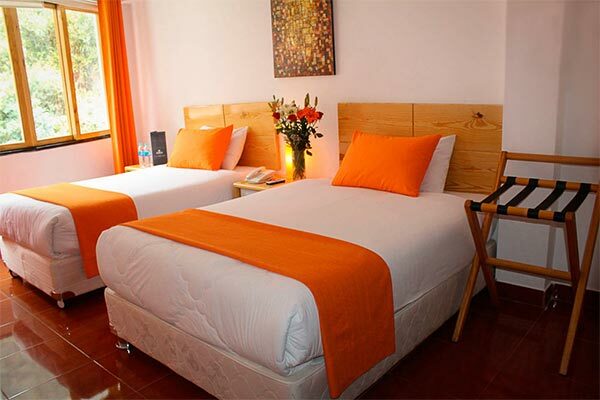 A short walk from the hotel will take you to the thermal springs to enjoy a therapeutic soak.